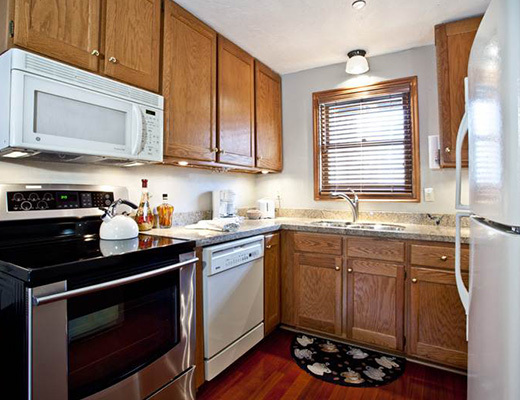 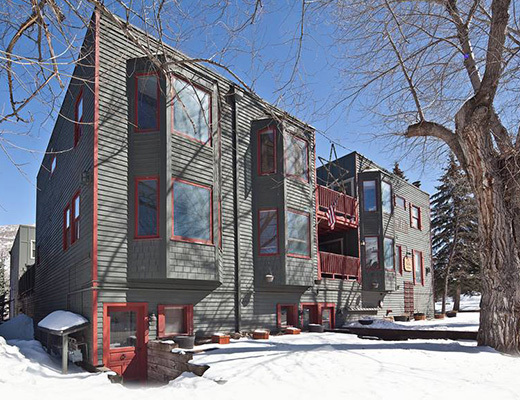 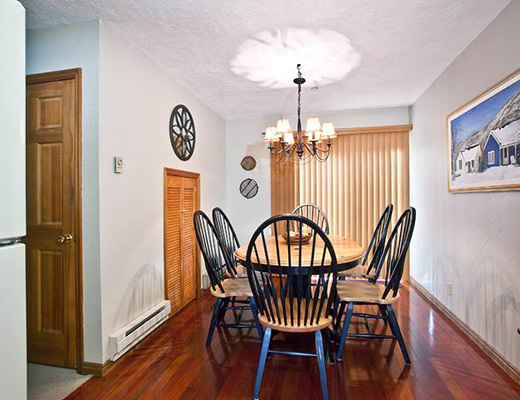 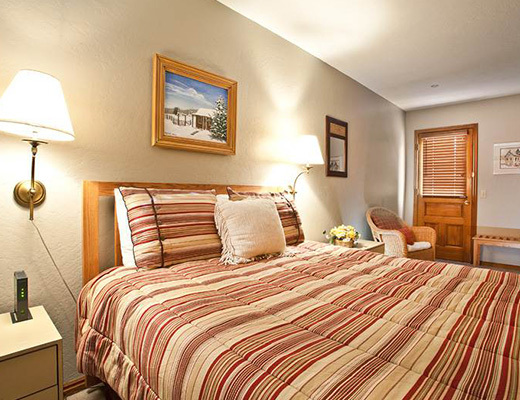 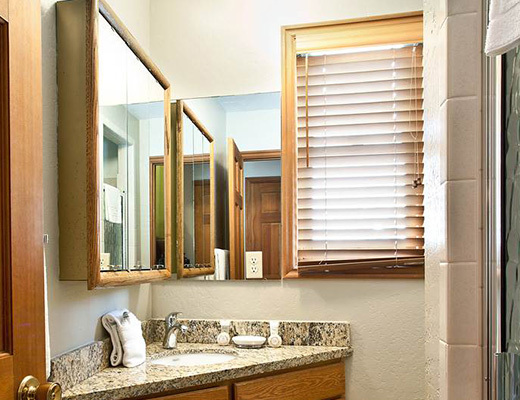 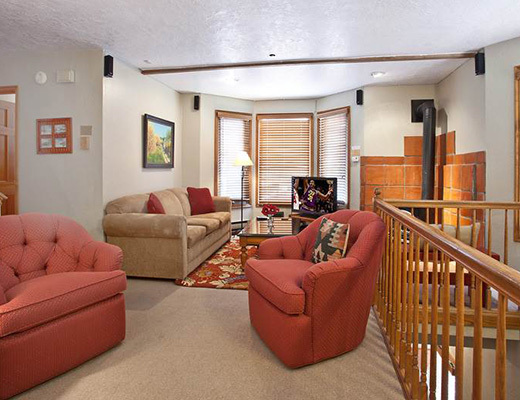 Situated on the free shuttle route and just three blocks from Park City Resort, this conveniently located cozy condominium complex promises inviting accommodations in a natural setting. 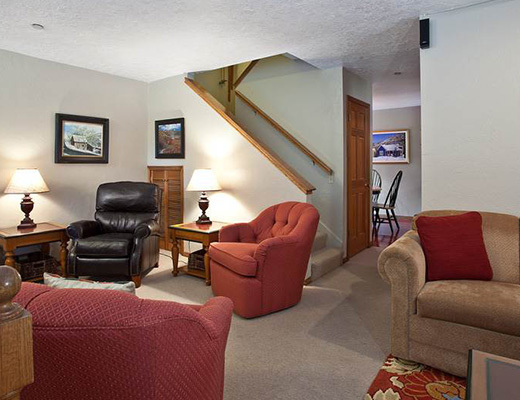 With a long list of modern amenities, common outdoor hot tub and underground parking, Park Place offers ideal lodging for you ski vacation. 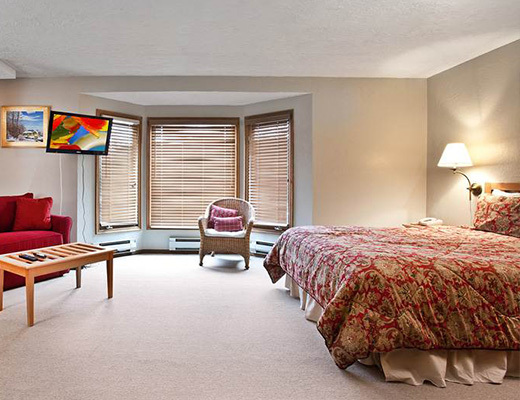 Surrounded by beautiful scenery and centrally located on Park Avenue, guests will settle in with ease in this bronze-rated rental property. 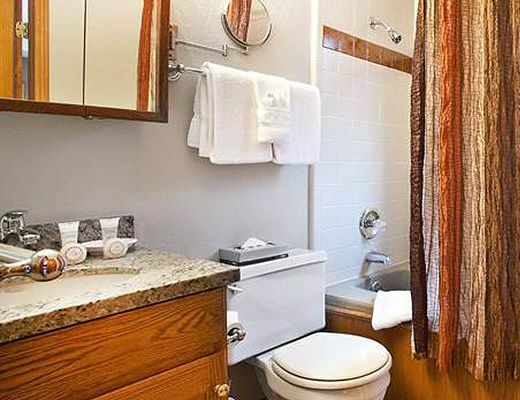 Bright, spacious and tastefully decorated with a mix of rustic-accents and contemporary finishes, guests are sure to feel at home in this lovely two bedroom, two bath property. 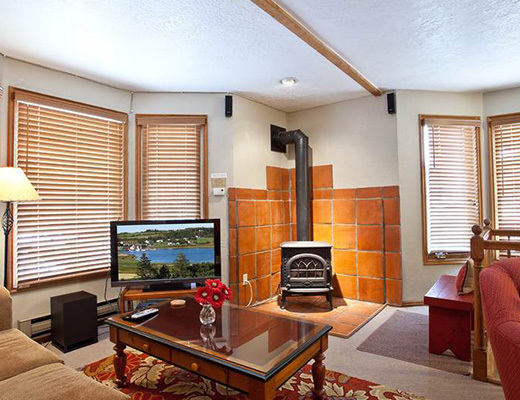 Featuring relaxed furnishings, a wood stove and sleeping arrangements for six guests, Park Place ensures a delightful mountain getaway.